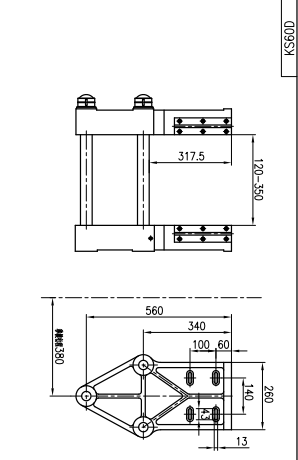 Adopt parallel carriage moving,with automatic lubrication system. The movements is stable and easy operate ,two layer die head is optional. 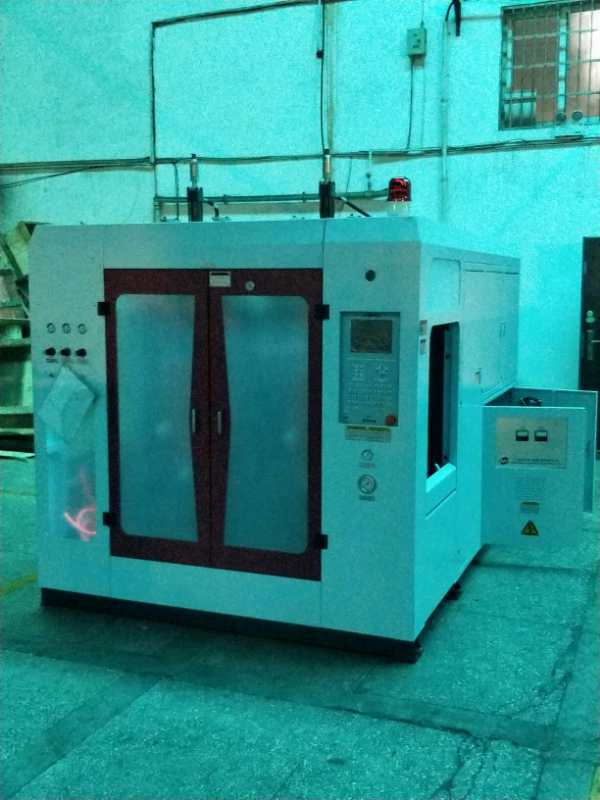 This series machine is widely used in food packing, pharmacy and cosmetic area. 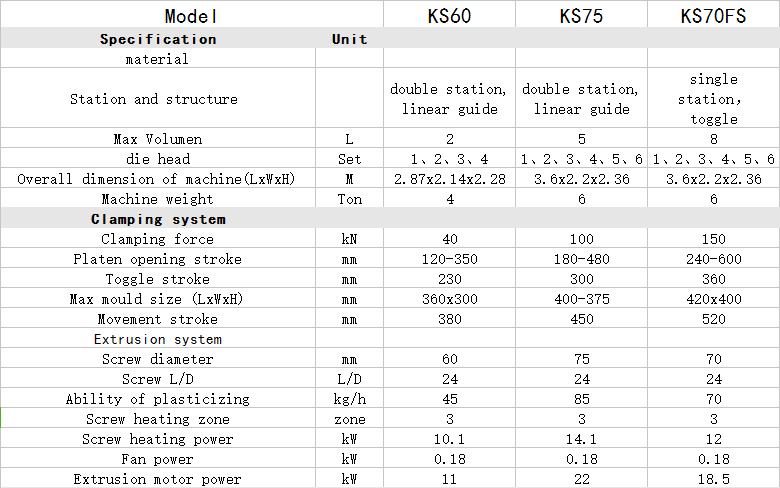 Looking for ideal Double Station Blow Molding Machine KS60D Manufacturer & supplier ? We have a wide selection at great prices to help you get creative. All the Double Station Extrusion Blow Single Head are quality guaranteed. We are China Origin Factory of Double Station Extrusion Blow Molding. If you have any question, please feel free to contact us.